Running Time: One track for approximately one hour & ten mins. Imagine a state of happiness that is enduring; that stays consistent through the ups and downs of life. Imagine really knowing what you need; what is the best answer or action for you in any given situation. A knowing that leaves you contented and at ease. Naturally positive and optimistic. A natural drive to altruism and to being your best. 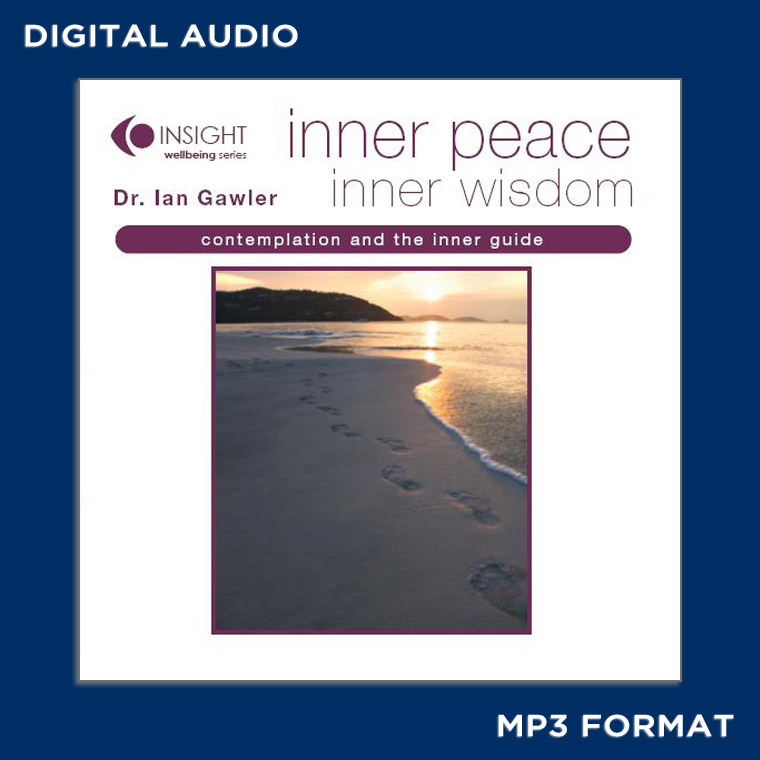 On this audio recording Ian Gawler reveals the techniques and attitude that provides a path to that inner peace. What a delight! 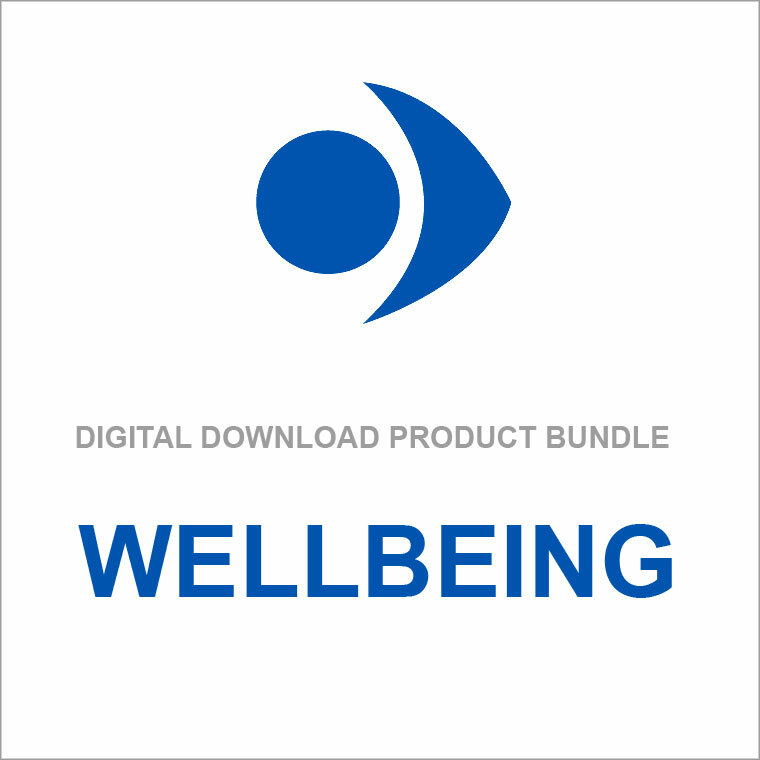 The Wellbeing Digital Download Bundle is comprised of all 4 titles in the 'wellbeing Range'. You can order all releases in one purchase and in doing so, you're buying at a discounted price.